Pingbell Smart Bike Bell: this smart bike bell offers location tracking and Bluetooth connectivity. It helps you find your way back to your bike. 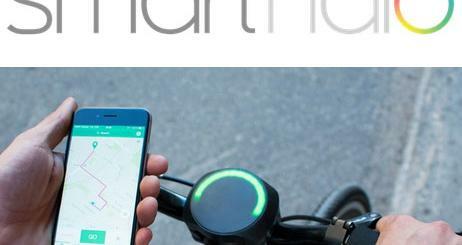 SmartHalo: turns your bike into a smart bike, offering you navigation, smart lighting, call notifications, and automatic tracking. 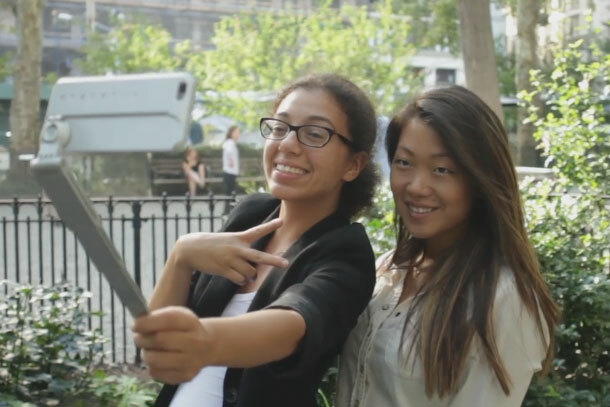 Its internal motion sensor helps you deter theft. 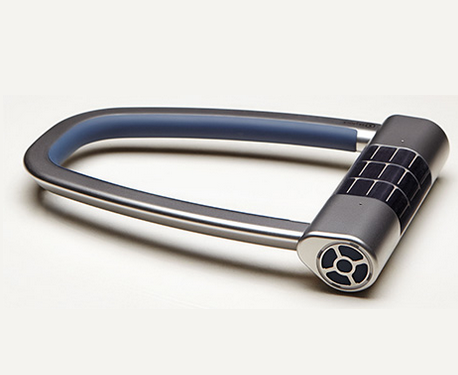 Skylock: an app-enabled intelligent keyless solar bike lock that keeps your ride safe. It lets you know when it is being tampered with. go-e ONwheel Motor: a Bluetooth motor that turns your bike into an e-bike. It has a max setting of 800W with max speed of 45 km/h. 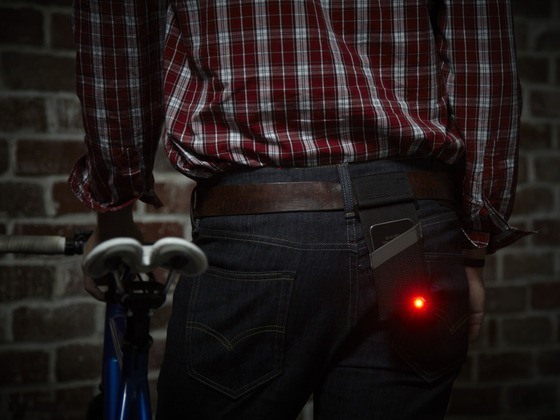 STELLIGHT Bike Light: an elegant bike light with customizable light patterns. It connects to your smartphone via Bluetooth, allowing you to create your own custom light patterns. 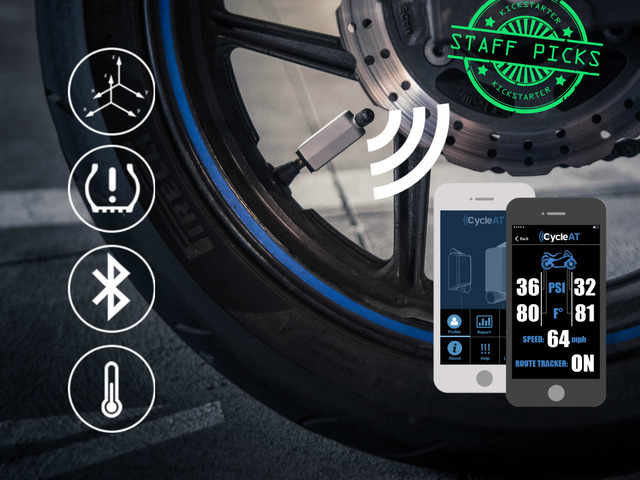 CycleAT: a Bluetooth tire pressure sensor for motorcycles and bicycles that lets you know when you are riding with improper tire pressure. 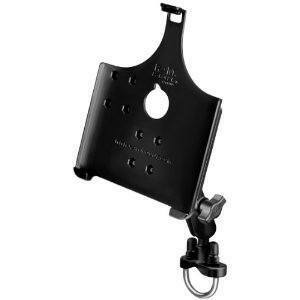 It notifies you through audio and visual cues. Canyon Smart Bike Computer: this is an elegant bike computer that runs Android Wear, allowing you to download apps to monitor your performance. Have you found better smart bike add-ons? Please share them here.